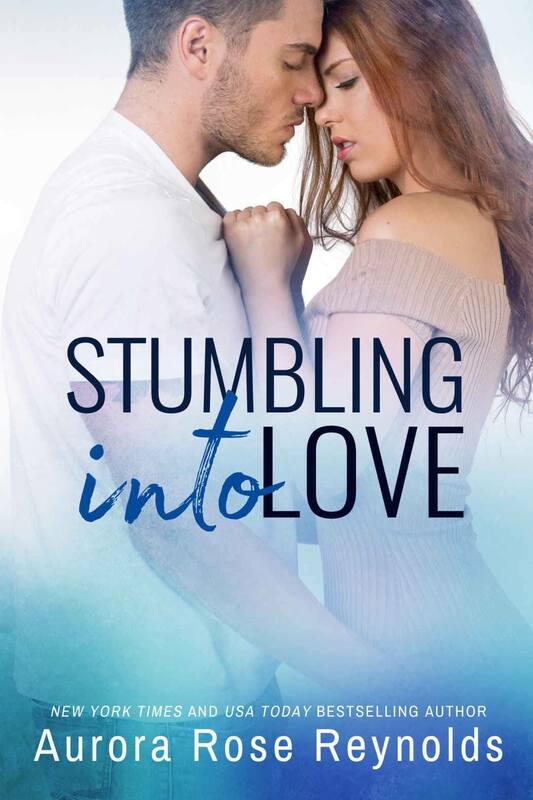 « Charming as Puck by Pippa Grant Release Blitz with Giveaway! 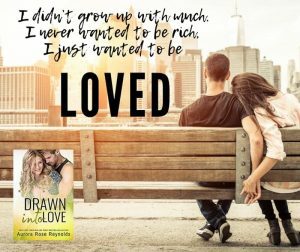 Drawn Into Love by Aurora Rose Reynolds Release Boost with Giveaway! 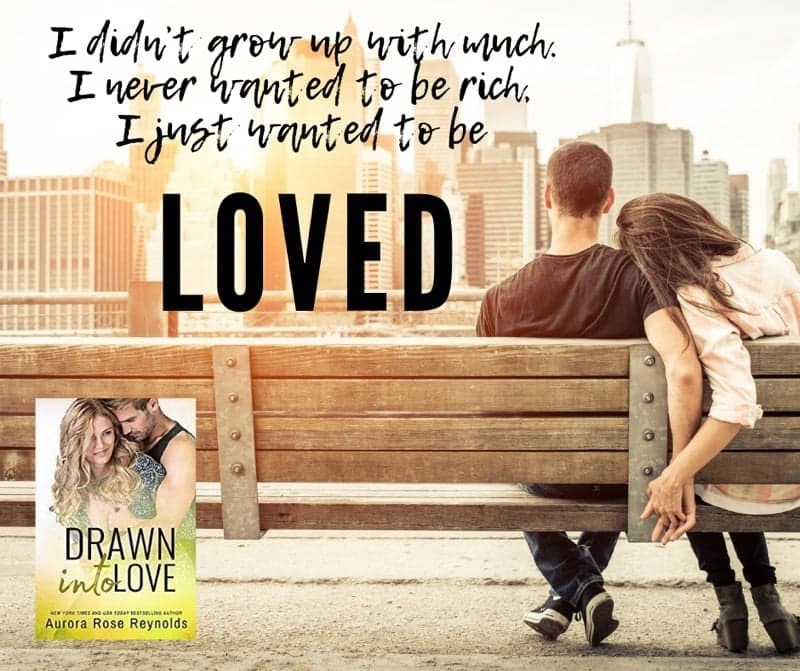 DRAWN INTO LOVE, a flirty second-chance romantic comedy from New York Times Bestselling Author, Aurora Rose Reynolds, is available now! Order your copy today or read it for free in Kindle Unlimited! Order your copy of DRAWN INTO LOVE or read it for free in Kindle Unlimited! 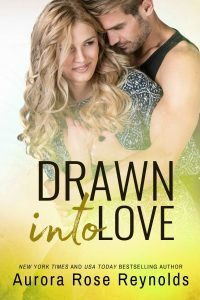 Two signed paperbacks of Drawn Into Love! 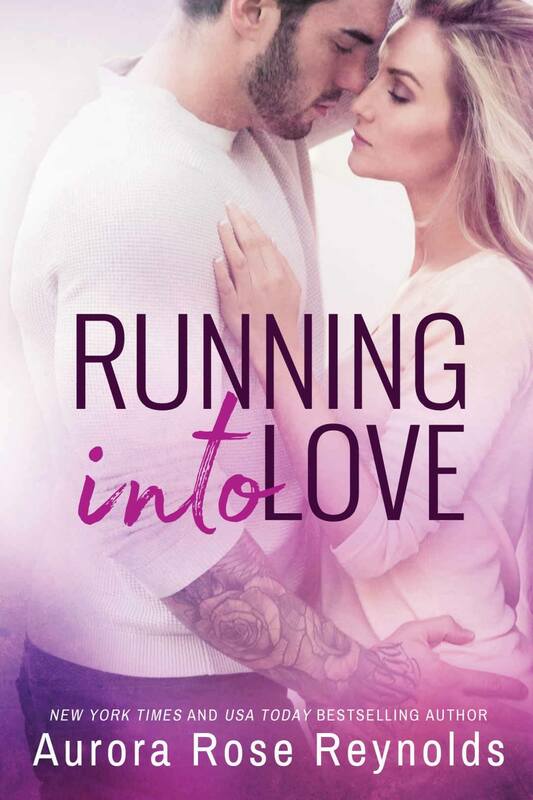 Download your copy of RUNNING INTO LOVE or read it for free in Kindle Unlimited! 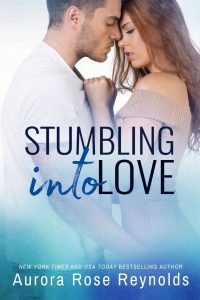 Download your copy of STUMBLING INTO LOVE or read it for free in Kindle Unlimited! 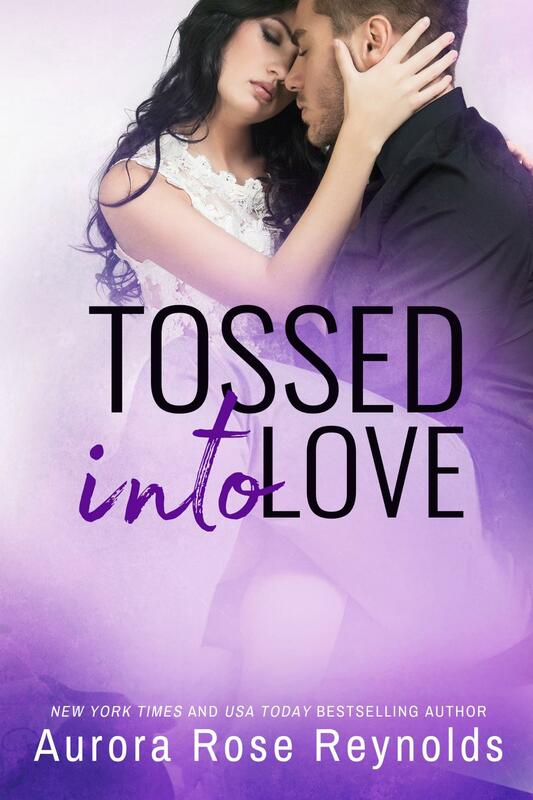 Download your copy of TOSSED INTO LOVE or read it for free in Kindle Unlimited! Sign up for her mailing list to stay up-to-date with Aurora Rose Reynolds!